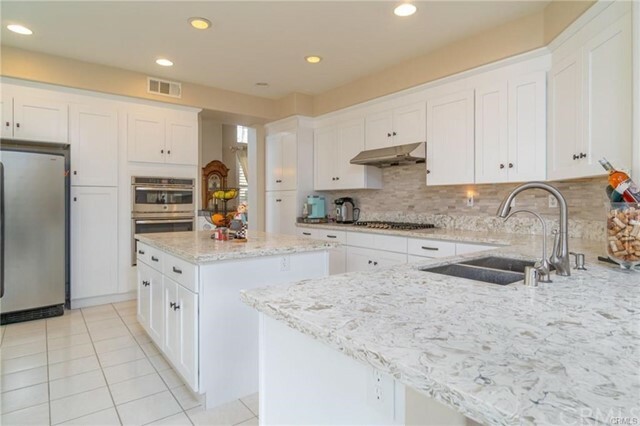 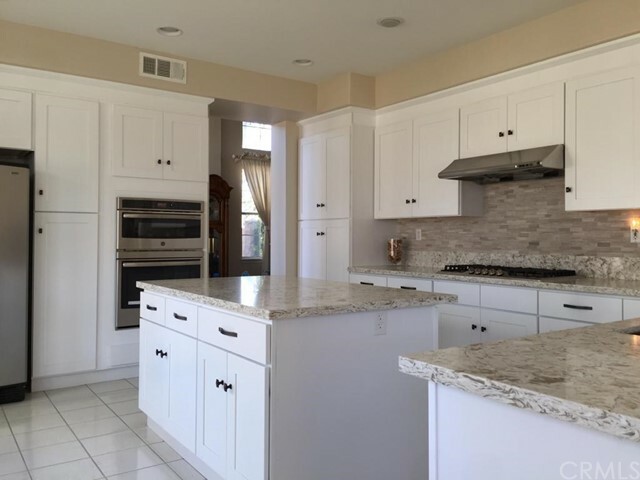 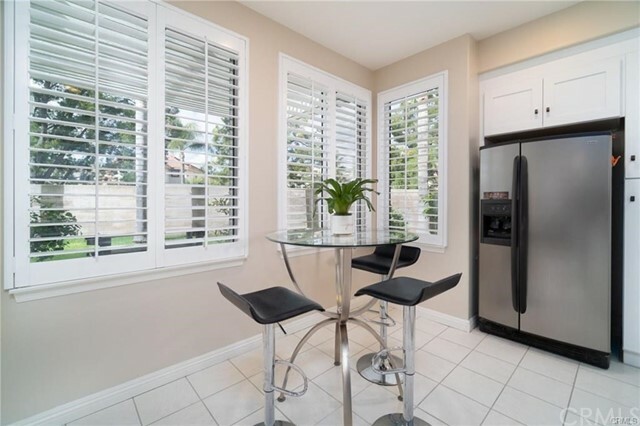 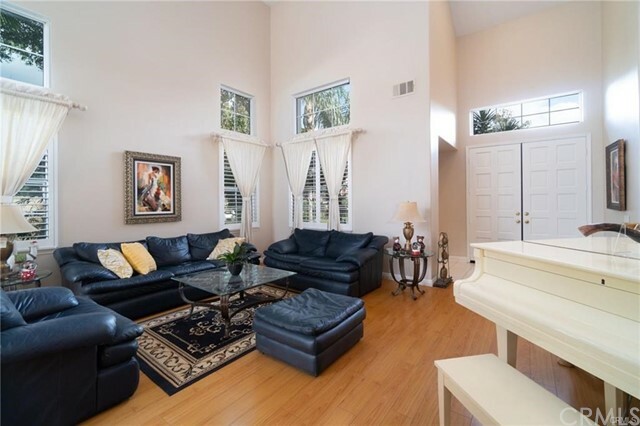 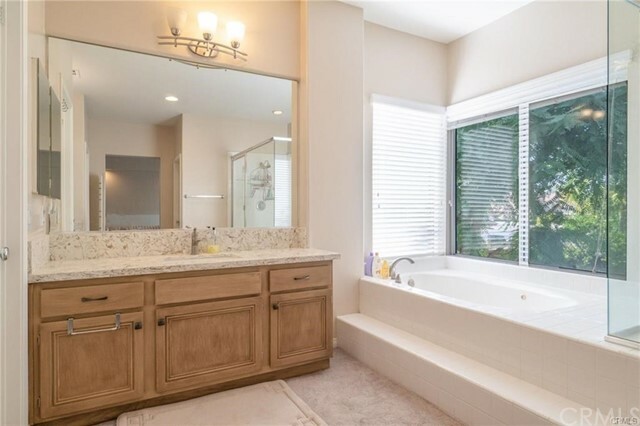 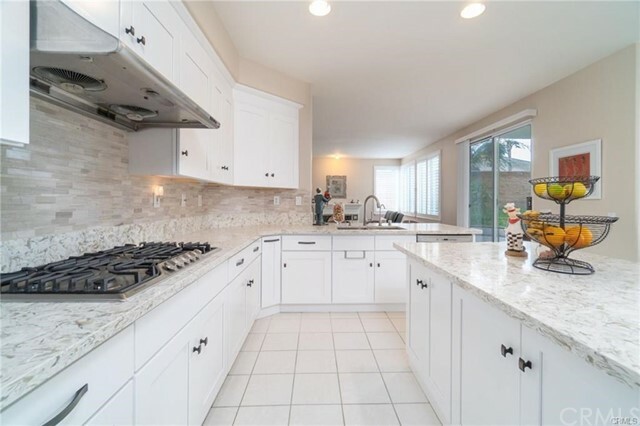 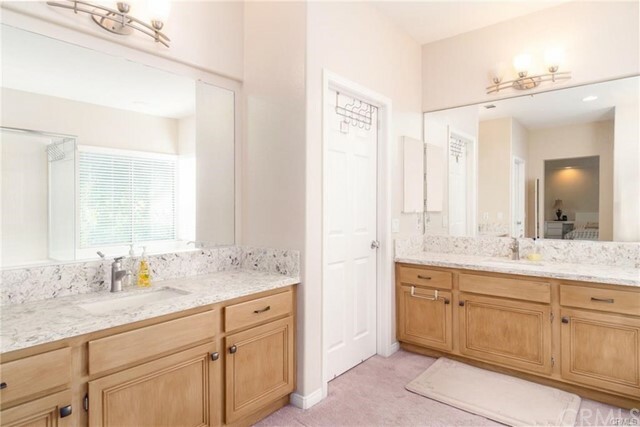 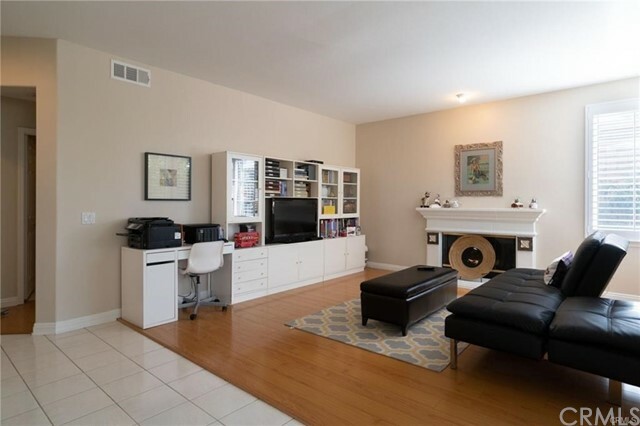 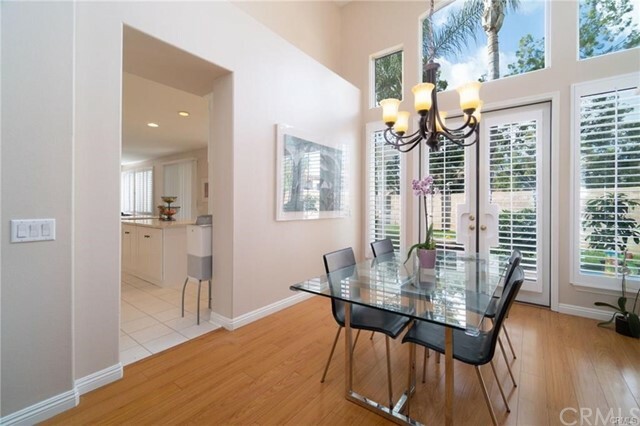 First time on sale by original owner.Over the hill beautiful home in upscale gated community with large back and side yards.Open and bright floor plan with upgraded kitchen and bathrooms.Fresh paint around complemented with new wood shutters.Elegant high ceiling living and dining rooms. 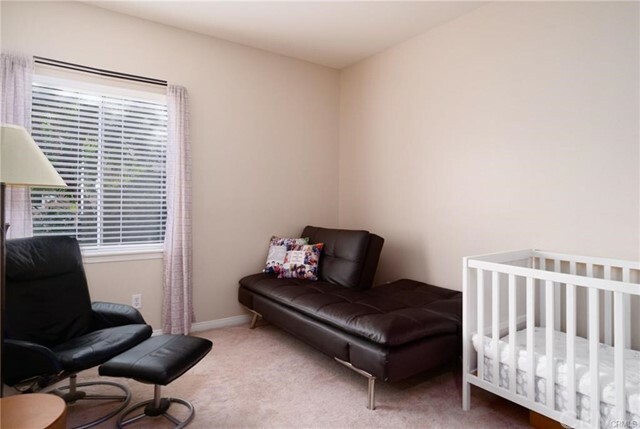 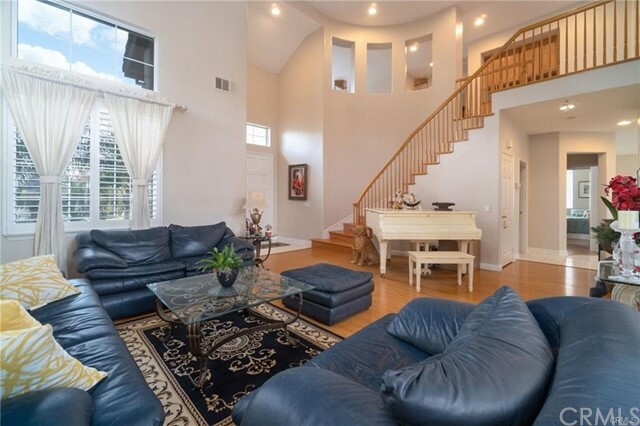 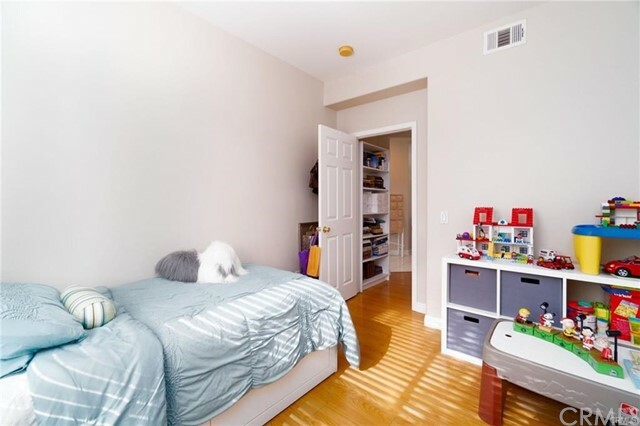 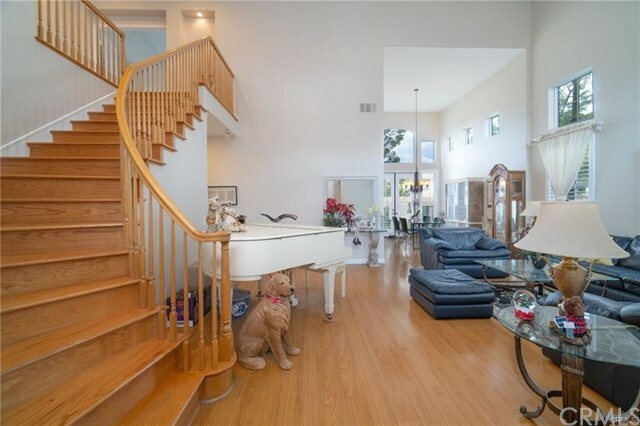 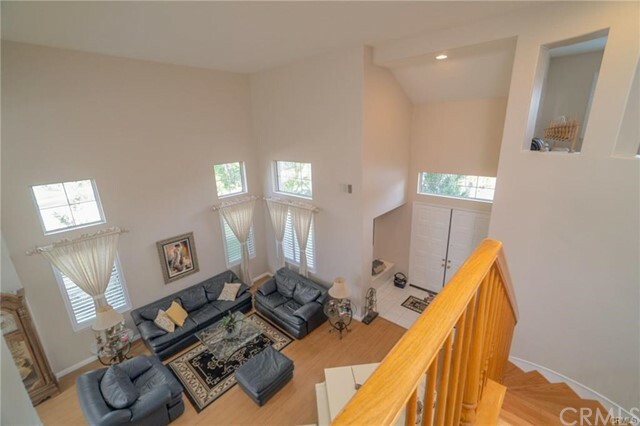 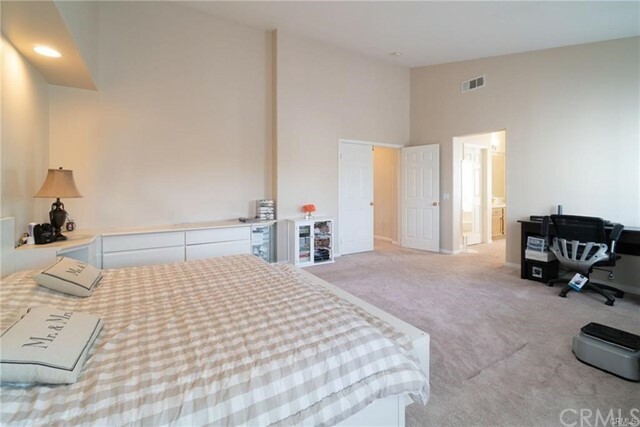 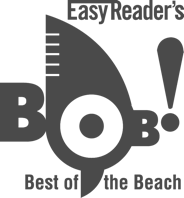 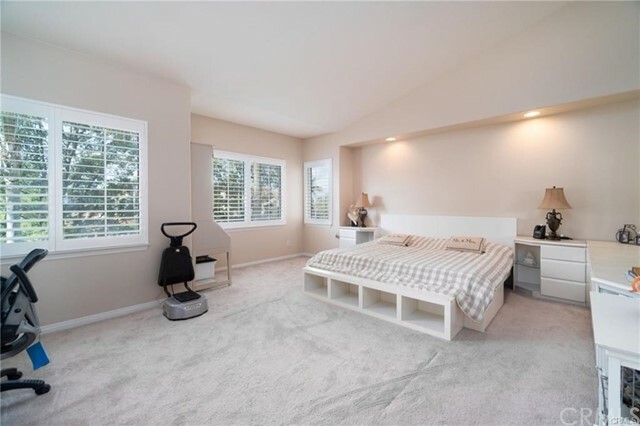 Huge master bedroom with high ceiling and oversize bathroom and closets.Big loft upstairs that can be use as a 5th bedroom,library or exercise room. 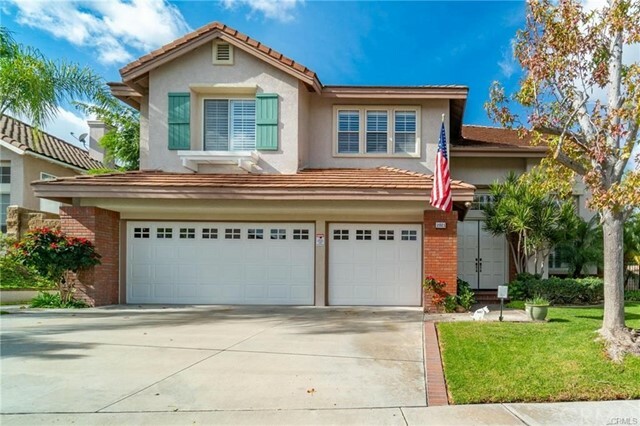 Location is within Fullerton Joint union High School District which qualifies to apply to prestigious Troy and Sunny Hils high schools. 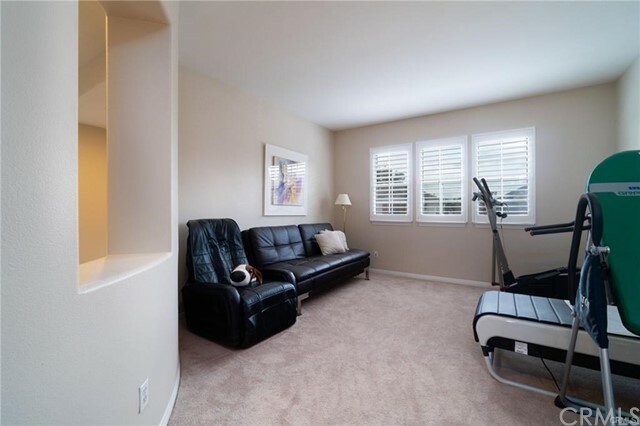 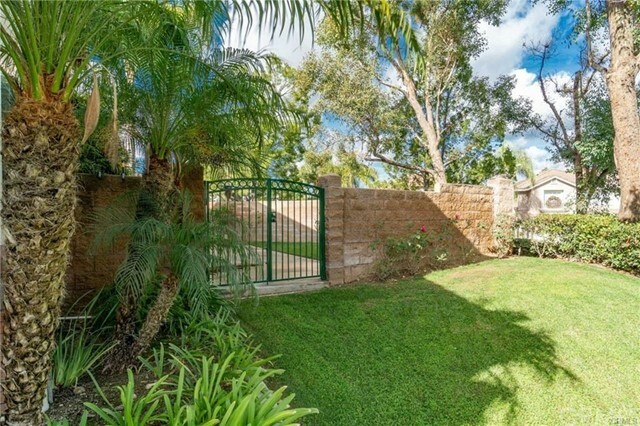 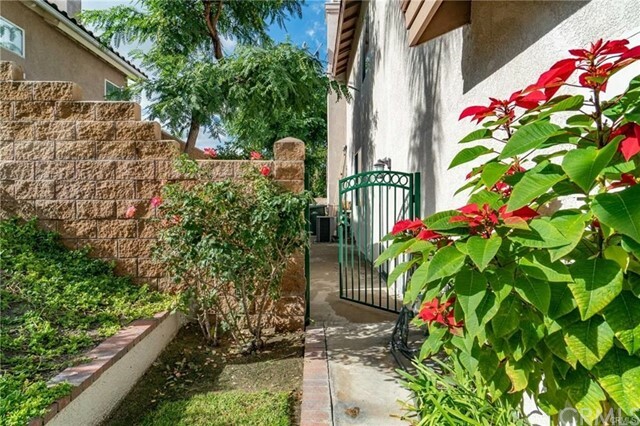 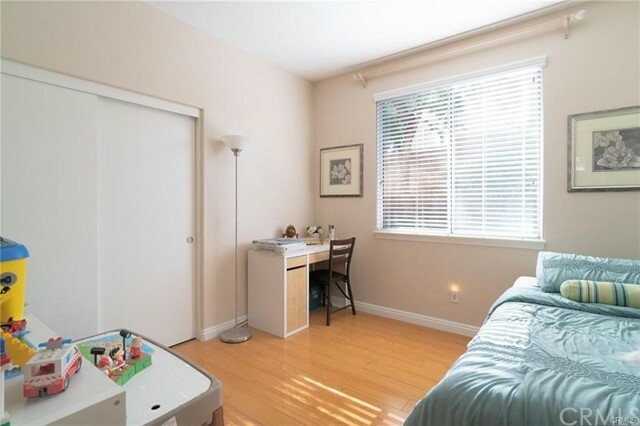 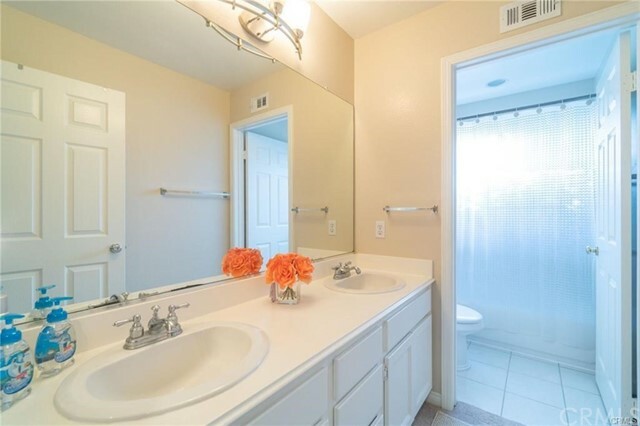 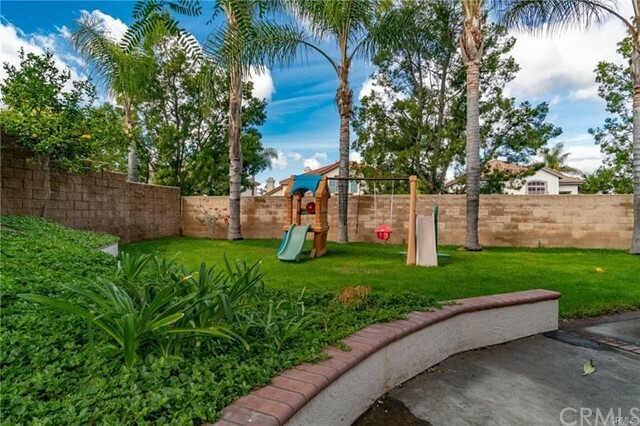 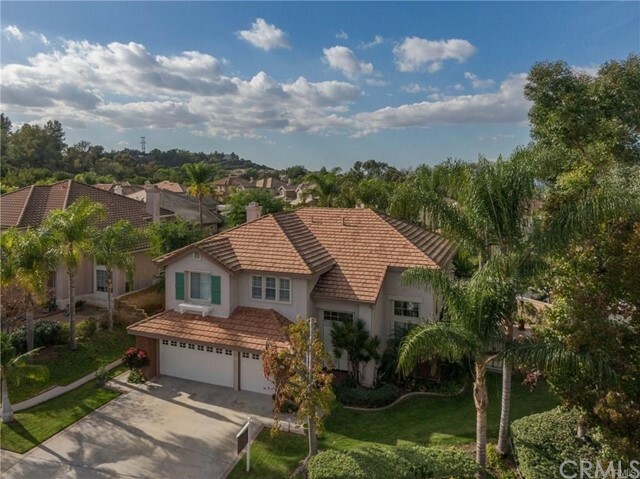 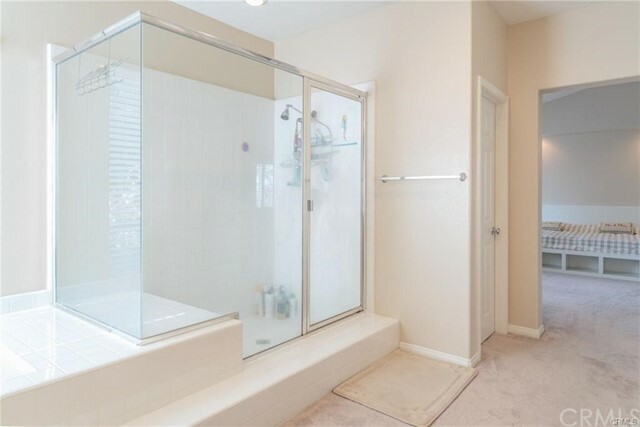 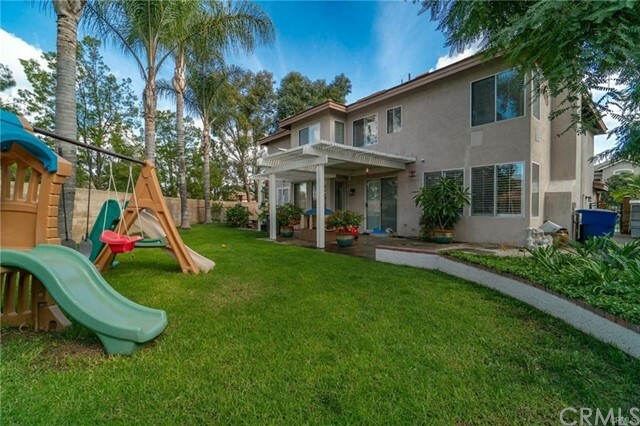 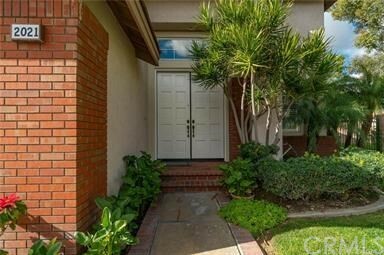 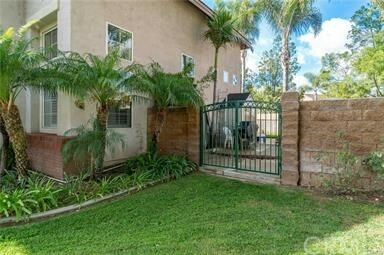 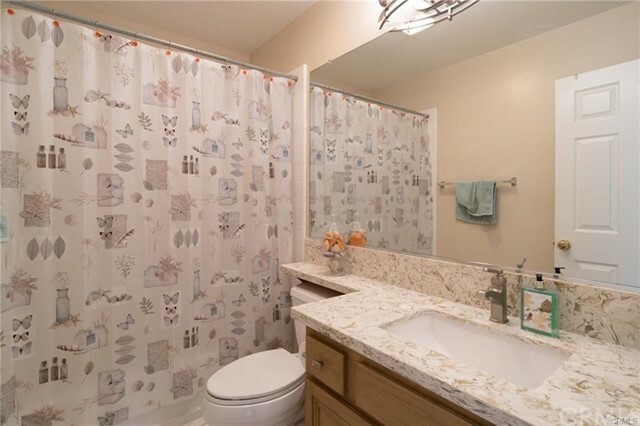 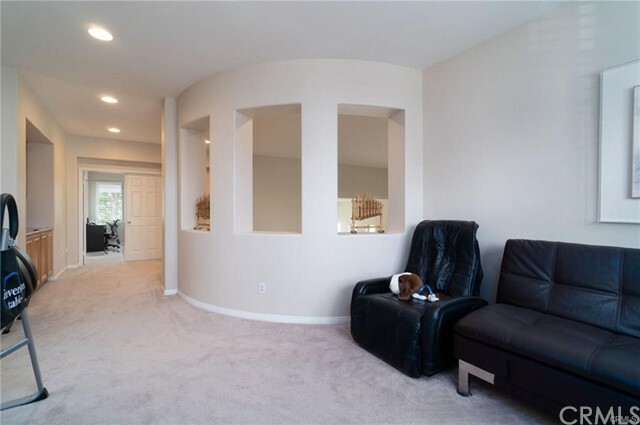 Walking distance with private entrance to vista Del Valle Park. 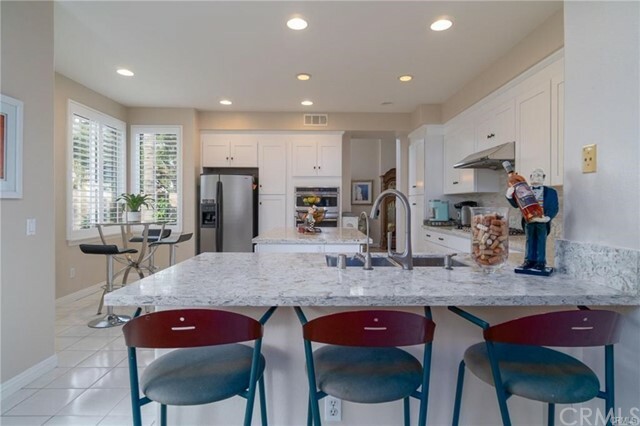 Beautiful fire station is also built at the entrance for added security of the community.Home location is strategically within short distance to major shopping,groceries and restaurants.